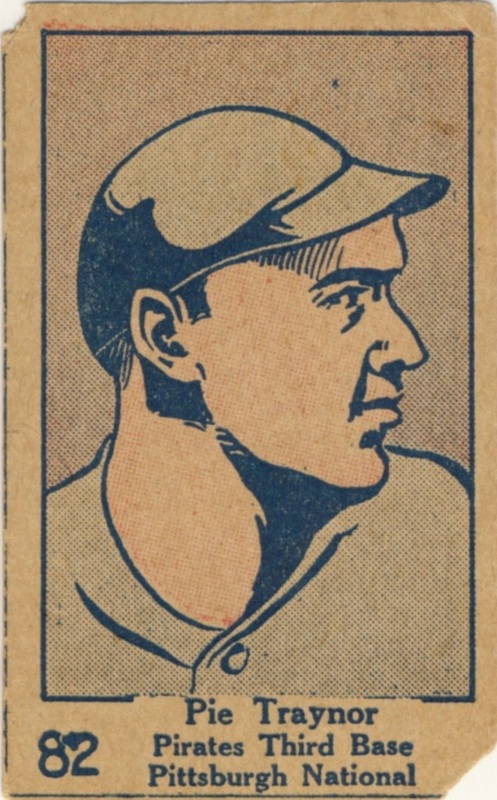 This “strip card” set issued in 1928 was actually a continuation of the W512 set issued two years earlier and is numbered starting with the number 61 where the W512 set ended. The blank-backed cards measure 1-3/8" by 2-1/4" and display color drawings of the athletes, which include 14 boxers and 26 baseball players. The cards are numbered in the lower left corner.